5. Are Towing Laws Outdated? 10. Finally a Towing Standard on the Horizon! 13. RV 101- Should I Upgrade the Brake Pads on my Tow Vehicle? 23. 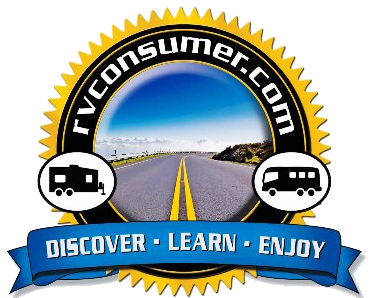 RV 101 – I Need New Tow Vehicle Tires!